For about 150 years, scholars have attempted to identify the language of the world's first alphabetic script, and to translate some of the inscriptions that use it. Until now, their attempts have accomplished little more than identifying most of the pictographic letters and translating a few of the Semitic words. With the publication of The World's Oldest Alphabet, a new day has dawned. 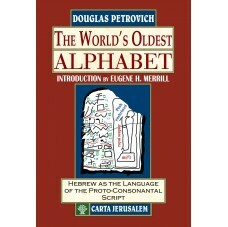 All of the disputed letters have been resolved, while the language has been identified conclusively as Hebrew, allowing for the translation of 16 inscriptions that date from 1842 to 1446 BC. 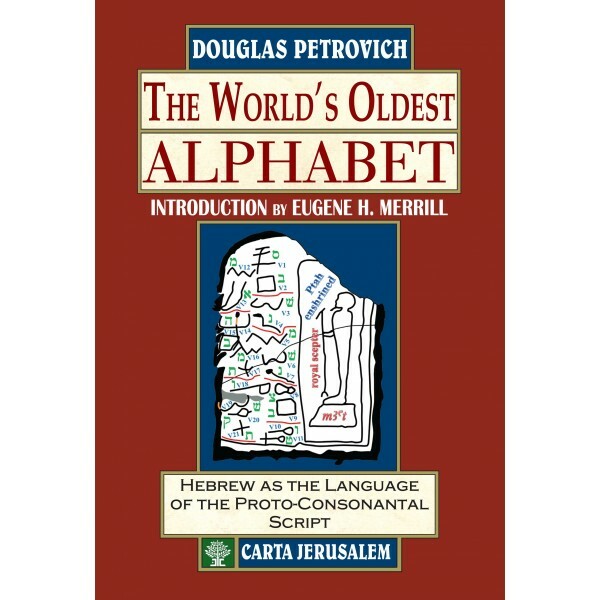 It is the author's reading that these inscriptions expressly name three biblical figures (Asenath, Ahisamach, and Moses) and greatly illuminate the earliest Israelite history in a way that no other book has achieved, apart from the Bible.